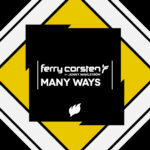 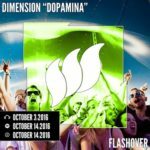 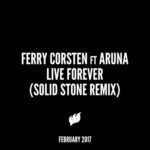 Ferry Corsten is gifting fans two new remixes of his classic track together with Aruna “Live Forever”. 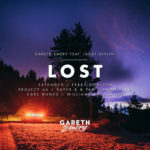 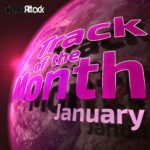 Next to Solid Stone’s dark approach, Garuda labelhead Gareth Emery’s remix offers bouncy grooves and rolling basslines that lead into a series of piano chords, eventually exploding into uplifting synthy riffs. 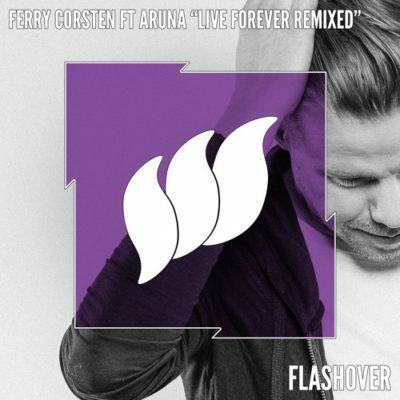 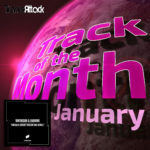 Tagged Aruna, Ferry Corsten, Flashover Recordings, Gareth Emery.